The other day a friend asked me how I could reject incoming calls and hang up. My first reaction was to think this was not very skillful with technology. Afterwards, when I tried, I realized that I was not clear about it either. And it is that, when we have the device blocked, there is no button to hang or reject . We only see the green option of swiping to respond. In any case, we should know that there is a way to reject calls when the digital hang up button does not appear. Learn to do it below with this simple trick. Although sometimes the option to reject appears, many others do not. This happens when we have the iPhone blocked and they call us, for example. Therefore, we must know how they are rejected and how they are hung up, in case we do not stop receiving calls and they become a nuisance. Well, this trick is very simple. The only thing we have to do is press the activation or rest button of the iPhone. That is, the one we use to block it and unlock it. When we give it once, it will silence the call . At the second touch, he will reject it. As simple as that. In the case of using the EarPods, we can reject the call by pressing the central button and keeping pressed for 2 seconds. And if we want to reject the call from the Apple Watch , it is as simple as sliding the red button, which appears on this device. In AirPods , however, there is no option to reject the call. Now, if users prefer that Apple include in the interface the reject button , why do not they do it and save this confusion? We see something illogical, but the truth is that it has some utility. The reason why we can not cancel a call when the device is locked is to avoid errors. 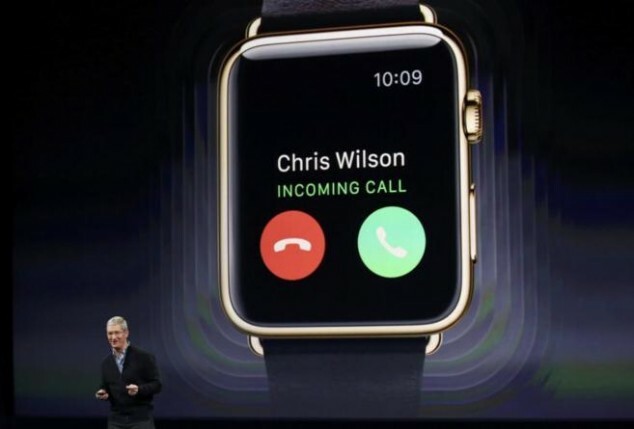 Apple assumes that it could slip unintentionally and reject an important call . However, when we are using the device we have our attention on it and we are not wrong to press the button. Therefore, it appears to be unlocked. The truth is that once you know how to reject calls is not so cumbersome, but you have to know. In any case, if users demand this button or a similar shortcut on the blocking screen, they may have to provide it. Of course, they will prefer to give priority to accessories from which they can easily reject or accept the call, which for them is very important.